The Orchestra, Band and Silhouettes performed at the October Board of Education Meeting. Hats off to all our graduates in the Class of 2018. Graduation was celebrated at the Cintas Center on May 22, 2018. 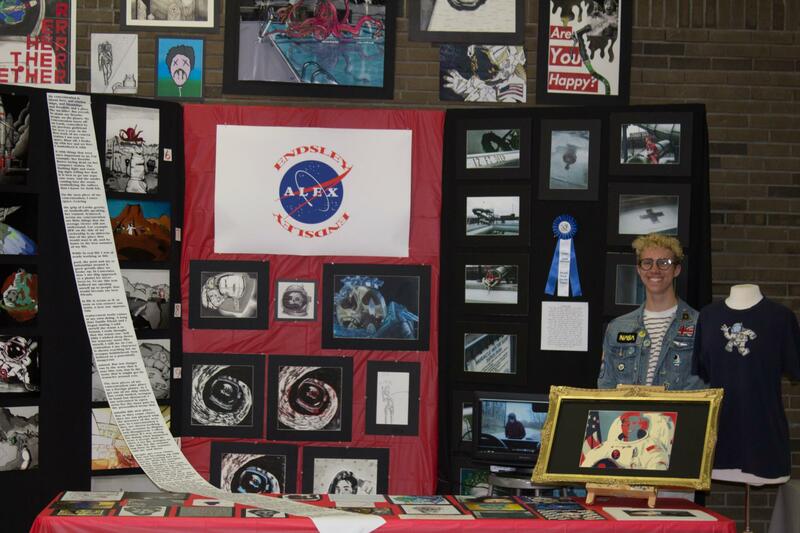 Fine Arts Expo winners were Alex Endsley, 1st Place, Maggie Allen, 2nd Place and Micah Bush, 3rd place. Congratulations to all who participated. 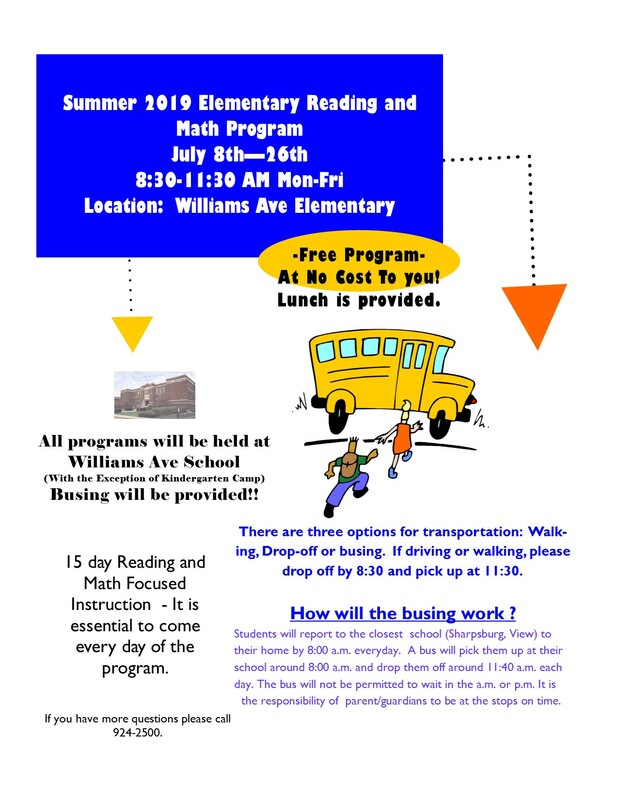 Click the link below for the registration form and turn into your school office. On Thursday, April 4th Sharpsburg Elementary and our partners from Norwood Siemens provided the sixth grade school ambassadors with an opportunity to build a Gaga Pit on the school playground. Mrs. Leslie Hadaway serves as the epitome of a model teacher. Her classroom extends beyond the walls of Norwood High School. She utilizes real life experiences to open minds to the wonders of science, making purposeful and meaningful connections. 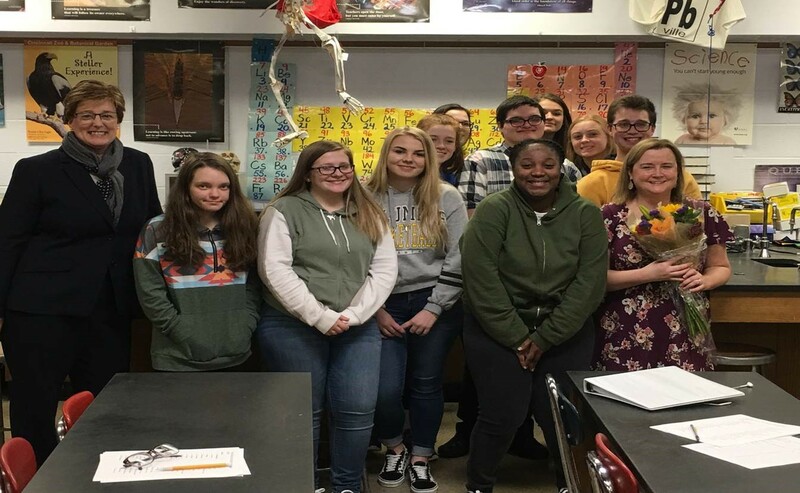 Whether it is lab work in a local stream, hiking a mountain in Tennessee, visiting a hospital research facility in a cadaver lab or building cell models in the classroom, Mrs. Hadaway’s teaching methods are engaging. Please click on the link below to find out more information about the construction plans and transition for grade 6.